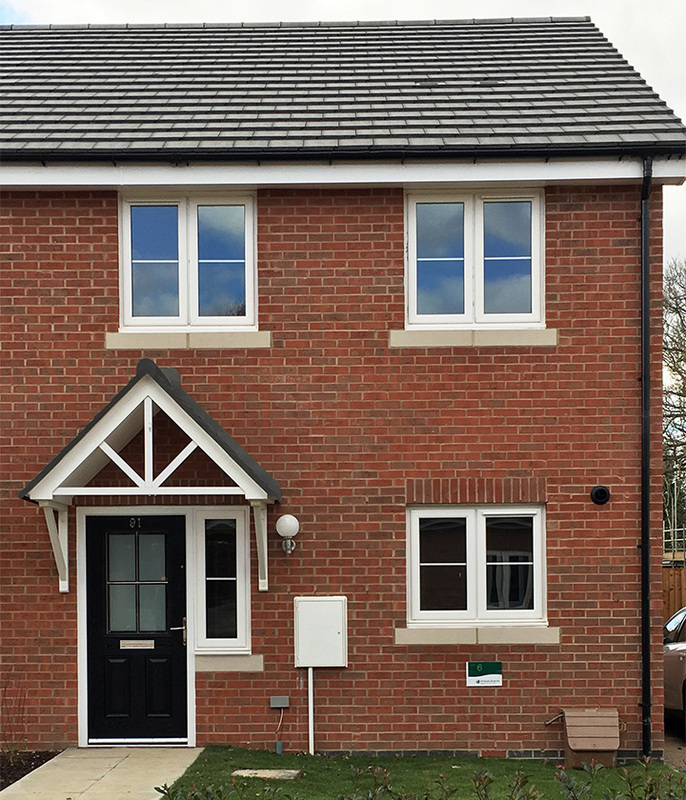 A brand new, three bedroom house at Pond Chase, located in popular Hockley, a thriving commuter location. The house is available via our flexible shared ownership scheme and is based on purchasing a 50% share with the full market value of this property being £350,000. All properties benefit from two allocated parking spaces and an enclosed rear garden, making them perfect for families. 4.9m x 4.2m | 16' 1” x 13' 9"
2.8m x 3.3m | 9' 2" x 10' 10"
1.5m x 2.1m | 4' 11" x 6' 9"
3.8m x 3m | 12' 6” x 9' 10"
2.2m x 2.3m | 7' 3" x 7' 5"
Priority A: You are currently living in social housing in Rochford District and the council has nomination rights for this property or you are a military personnel needing a property. You must have an identified need for the property you are wishing to purchase. Priority B: You have a local connection with the Rochford District and you have an identified need for the property you are wishing to purchase. Priority C: You have a local connection with the Rochford District and have an identified need for a property with one bed less than that which you are wishing to purchase. Priority D: You have an identified need for the property you are wishing to purchase but no local connection to Rochford District. Priority E: You have an identified need for a property with one bed less than that which you are wishing to purchase but no local connection to Rochford District. Popular with commuters, Hockley offers easy access to London via the M25, which is just 16 miles away, and Hockley train station provides excellent rail links, all from within walking distance of the development. For journeys further afield, London Southend airport provides a good choice of national and international destinations. The beautiful Hockley Woods are just a short walk away from Pond Chase, offering a chance to enjoy the outdoors with a network of woodland footpaths and open spaces. There are a range of convenience stores and supermarkets in the local area, and Clements Hall Leisure Centre is under 3 miles away offering a pool, gym and various activity classes. Further afield, the renowned beaches of Southend-on-Sea are under 7 miles away, and the town also provides good shopping and leisure facilities, hosting events and festivals throughout the year.